UnitedHealth Group will now pay $4.34 billion for DaVita's medical group, $560 million less than the original purchase price announced last year, DaVita said in a regulatory filing today. Why it matters: DaVita, a dominant provider of dialysis treatment, lowered the price due in large part to deteriorating financials within the physician business. 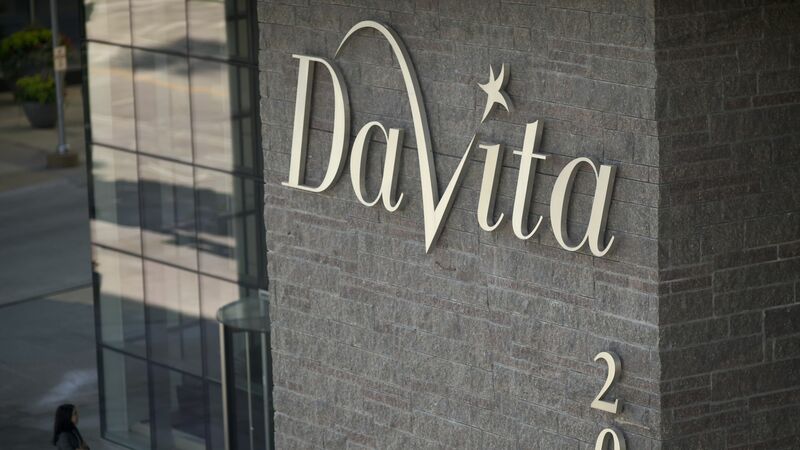 The Federal Trade Commission has still not signed off on this deal, and DaVita wants to close the deal to offset growing debt, as it prepares for federal changes to commercial insurance for dialysis.